The father of Dylan Redwine will stand trial in La Plata County court starting in June 2019 for second-degree murder and child abuse resulting in death. KUSA - A trial date has been set for the case against Mark Redwine, who is accused of killing his 13-year-old son Dylan back in 2012. The jury trial is scheduled in La Plata County court from June 24 to July 11, according to Colorado Courts. The disappearance of Dylan Redwine sparked media attention from across the country since his November 2012 disappearance. His father had been a potential suspect in his death since nearly the beginning, but it wasn’t until a review involving outside prosecutors that the local district attorney took the case to a grand jury. Mark Redwine was ultimately indicted in 2017. He was arrested in Washington, where he was driving as a long-haul trucker. At the time, he professed ignorance about why he was being put into handcuffs. His son vanished after he flew to Durango for a court-ordered visit with Mark Redwine. According to the indictment, Dylan Redwine’s blood was found in his father’s living room, and a cadaver dog detected a scent of a corpse in multiple places in the home. 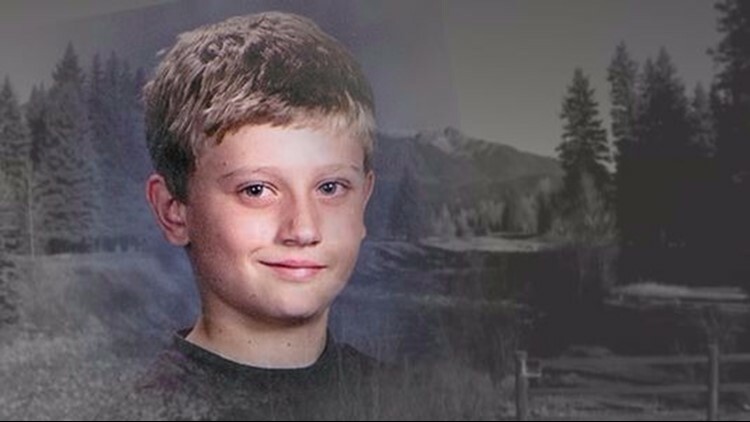 Dylan Redwine’s remains were found in June 2013 along a road roughly eight miles away from his father’s home. Mark Redwine was initially supposed to stand trial in late February, but a judge pushed that back due to numerous pretrial motions. He has pleaded not guilty to second-degree murder and child abuse in Dylan Redwine’s death. RELATED: What's next in the Mark Redwine case?